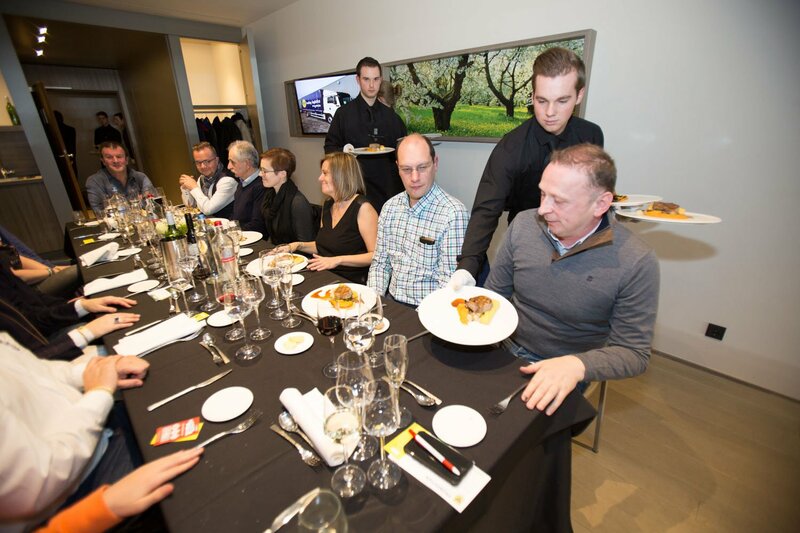 After a culinary high-quality meal you can enjoy the game to the fullest, in one of the leather-covered 'outside business seats'. 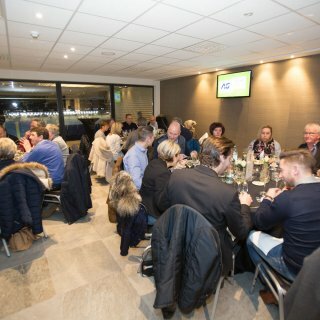 Before and during the match you strengthen your business contacts in a discreet atmosphere, after the last whistle, you can have a conversation - together with the other skybox visitors - in the sky bar. 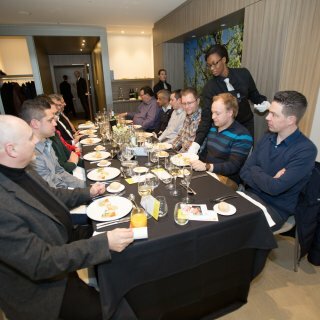 Each match is a high-level networking event. 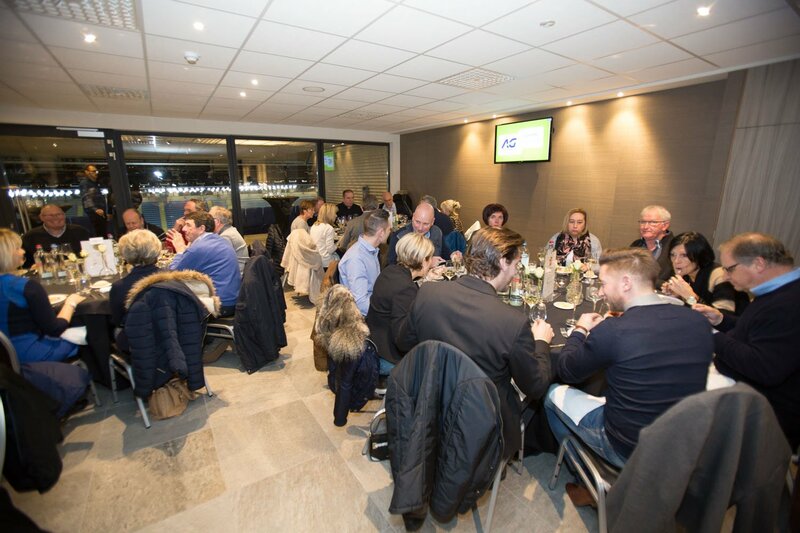 For more information, please contact Stan Niesen - stan.niesen@stvv.com. Looking for a closing party? Then go to the CLUB 24 in the Rvue. Here we knit an extension to the nice evening after the match. The Skylounge is located in the corner of the WEST stand. You have a panoramic view of the beautiful Haspengouw. 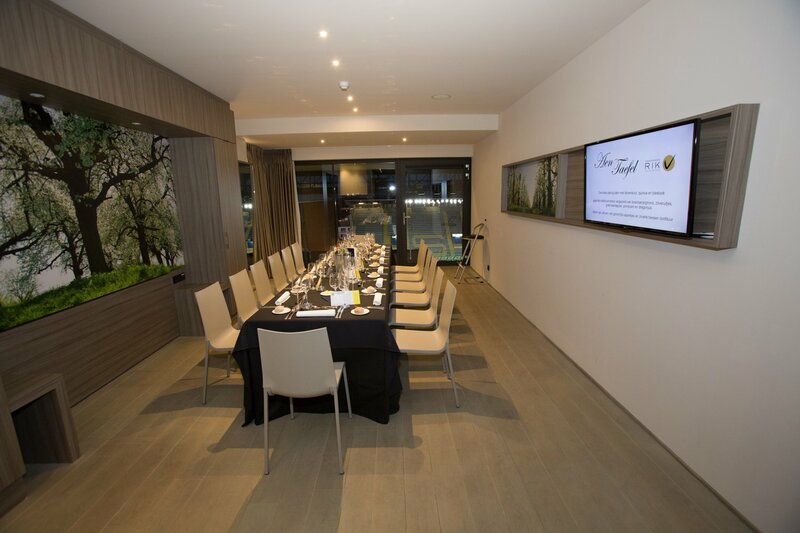 The Skylounge is a room suitable for dinners up to 40 people. 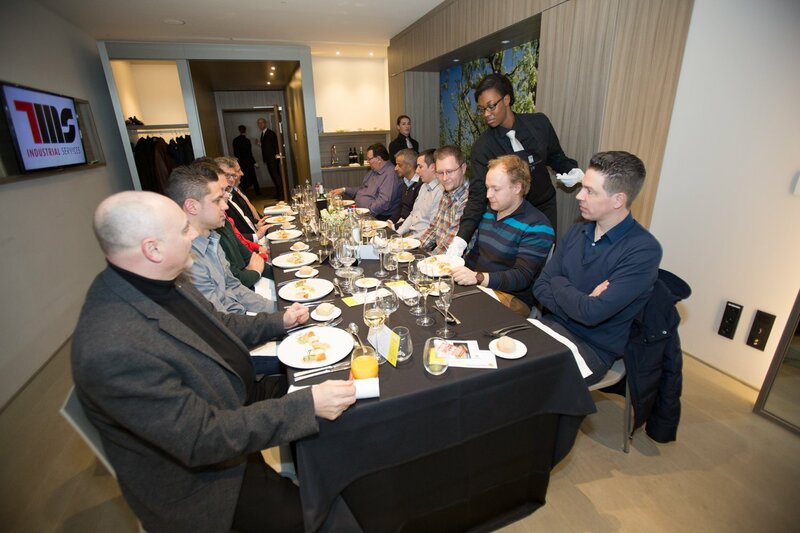 It is also the ideal place to network during an exciting home game of the Canaries. The Office Boxes are office spaces in the upper ring of the WEST stand. There are boxes with a view of the stadium or a view over the beautiful Haspengouw. These can be rented according to availability. 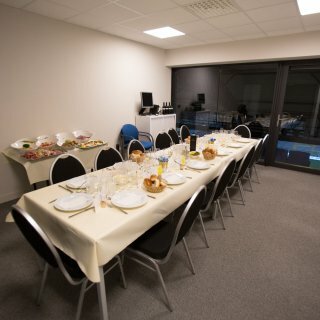 We welcome you and your guests with an aperitif, followed by a rich football buffet. 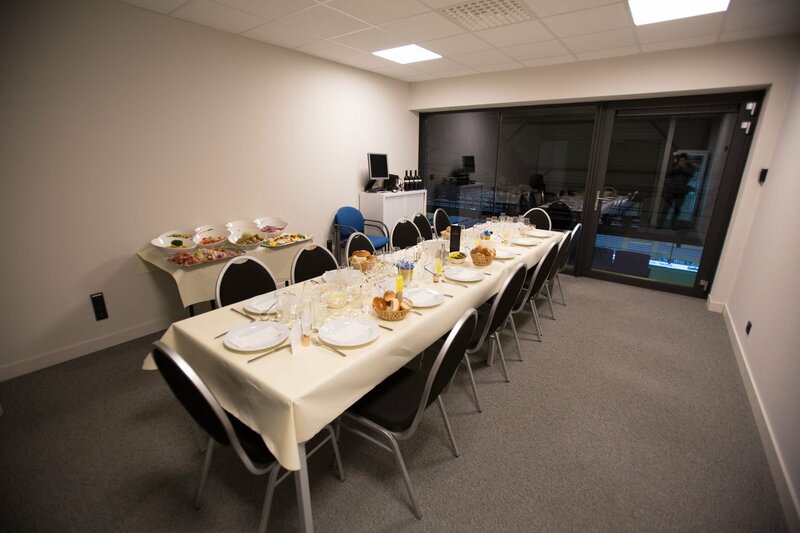 During the football buffet, drinks (wines, soft drinks and coffee) are included. This formula is available only on request for a group of at least 10 people. You can choose to enjoy with your guests in a separate room. This can be done in our Gold, Silver or White boxes or in an office box (6th floor) based on availability. Price: € 50 p.p. (excluding VAT and match tickets). For more information and reservations, please contact stan@stayen.com or the reservation module. If you want more information download the product sheet below.